It is with great sadness that I wanted to announce the passing of Bob Ferraro today. 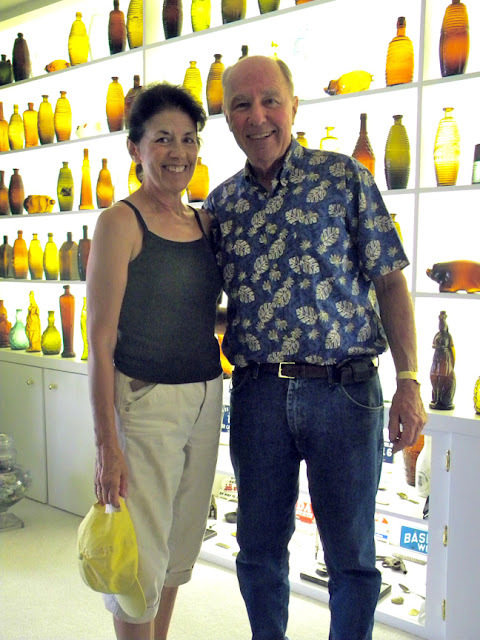 Bob was a legend in the collecting hobby and a pioneer in western bottle collecting. 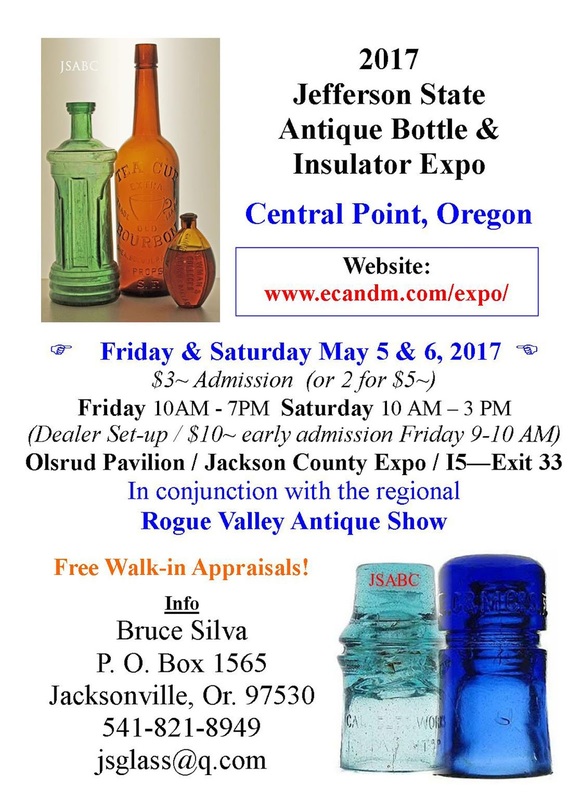 Dealer Set-up, early entry $10, Saturday 9-10 a.m.
ADVERTISING - ANTIQUES - BOTTLES - COINS - DOLLS - TOKENS - BREWING - POST CARDS SONOMA COUNTY HISTORY - POTTERYVINTAGE MEMORABILIA - EPHEMERA - SALOON ITEMS - MARBLES - POTTERY - GLASSWARE - TINS - ETC. 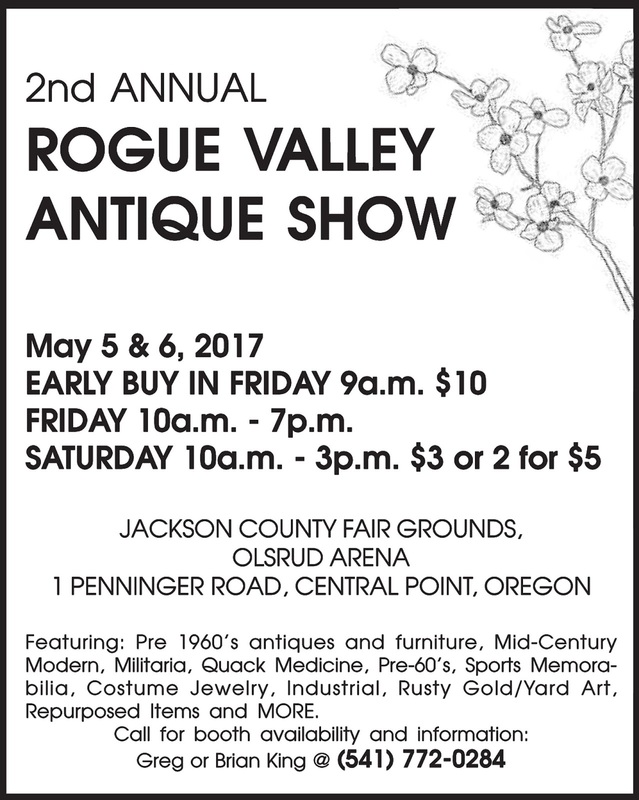 This years show will be held with two other big events at the same location. The HUGE 40/8 "Flea Market” Sunday! For the first time ever we've combined our show with one of the biggest collector Flea Mkts. in Northern California, the 40/8. This mkt draws hundreds of people to the venue. There seems to be some sort of communication breakdown and these two great shows wound up being held on the same weekend.